Colours available are: Red, Black, Blue or Grey. 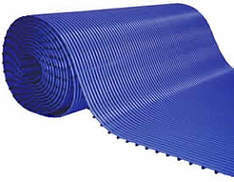 Flexi-Rib is the perfect mat for all sport and barefoot applications such as poolside areas, wet areas, changing rooms and other domestic and commercial applications. 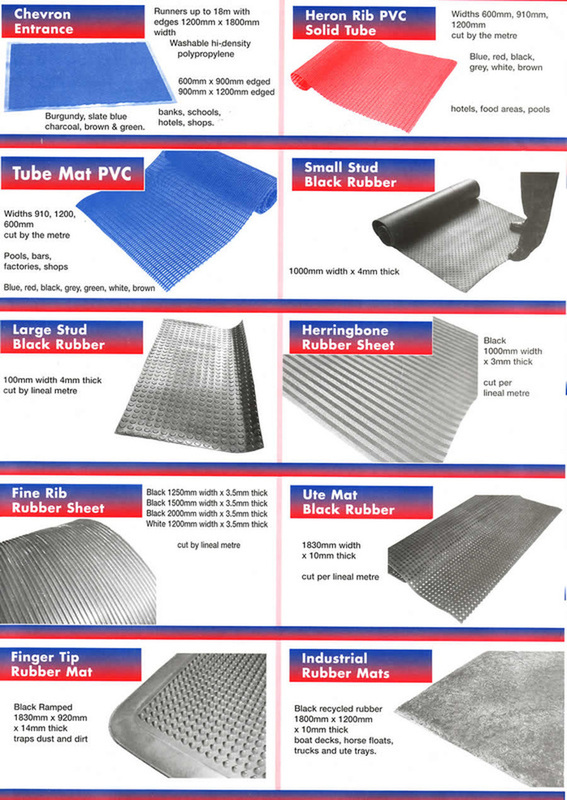 Made from specially formulated strong flexible PVC. 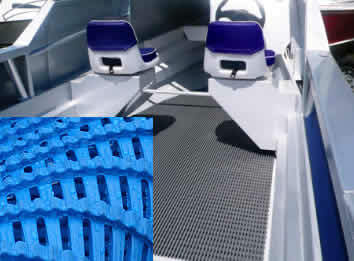 Flexi-Rib matting comes in many colours, is a great safety product, and is a great addition to marine wet areas. 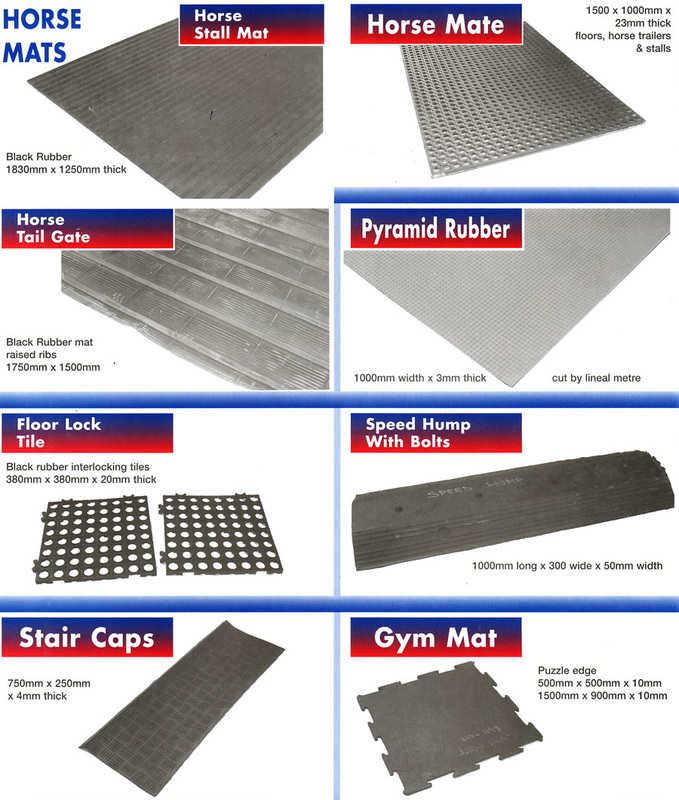 Flexi-Rib self draining, safety matting for all sports and leisure surroundings. 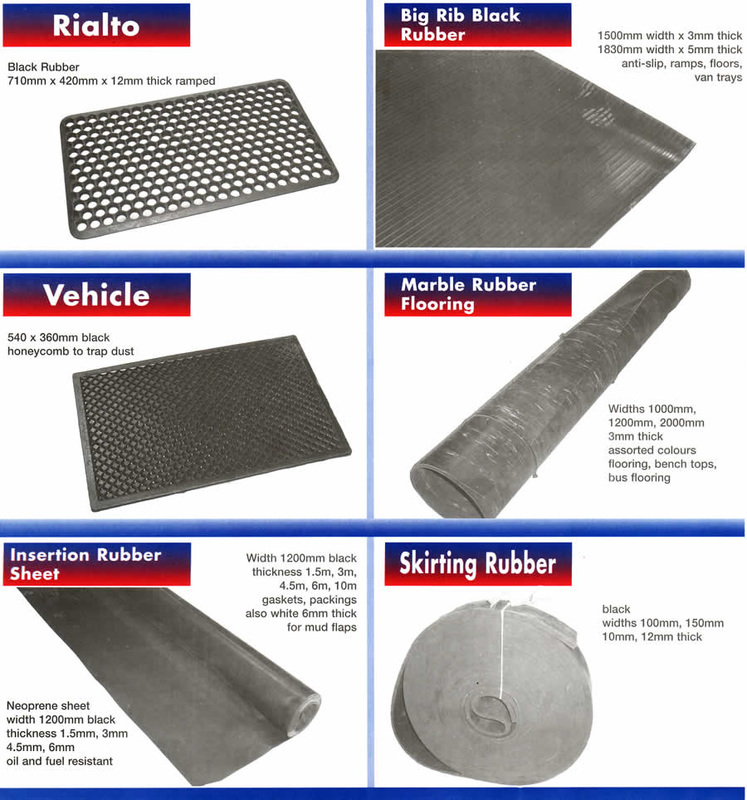 It is made from specially formulated strong flexible PVC, with uniquely channelled underbars for better drainage of large amounts of water. 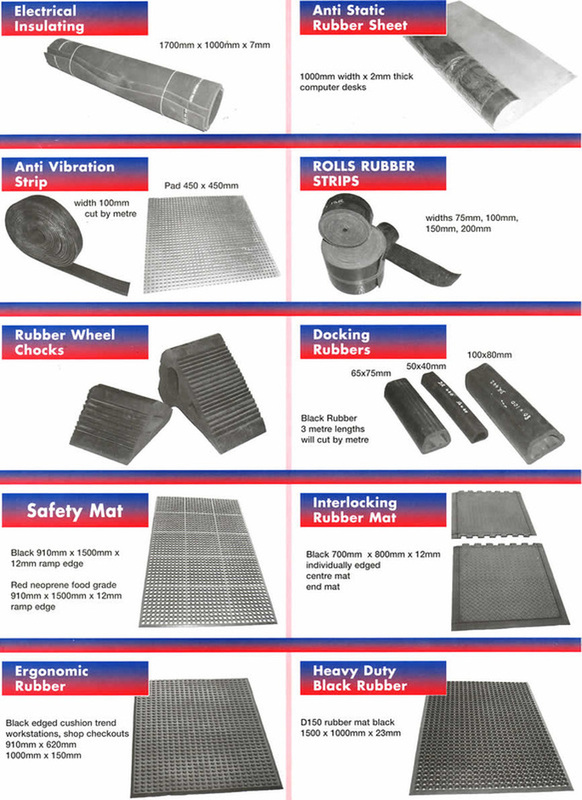 Flexi-Rib can help avoid the transmission of fungal infections (such is tinia), commonly found in warm wet areas of buildings and boats. This is accomplished by uniquely channelled underbars for 4-way drainage of large amounts of water.